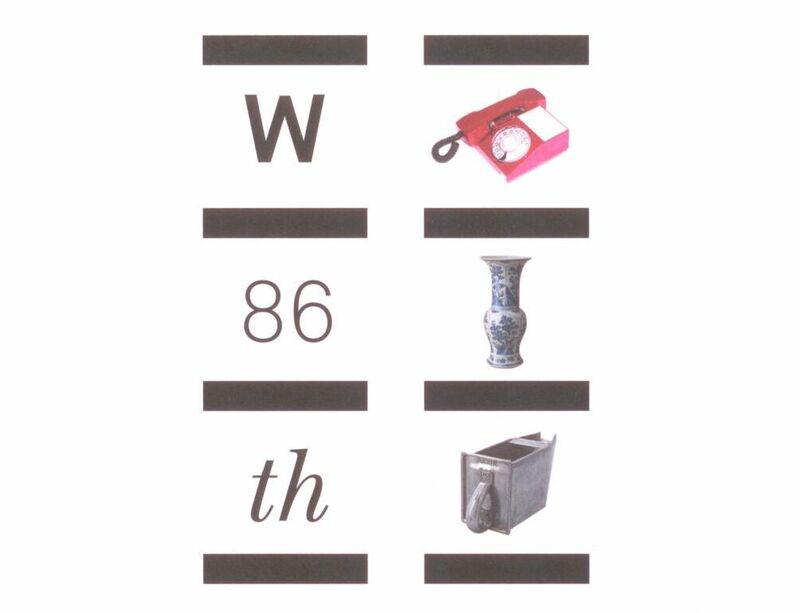 The Bard Graduate Center and the University of Chicago Press are pleased to announce the publication of West 86th: A Journal of Decorative Arts, Design History, and Material Culture. The digital edition of the inaugural issue (Spring 2011) is available free for a limited time for all visitors to the journal’s home on the Web: www.journals.uchicago.edu/wes. Select journal content, digital supplements, extras, and discussions are available at www.west86th.bgc.bard.edu. The print issue will mail to subscribers this week. The new biannual journal, which takes its name from Bard’s New York City address, is an international forum for research exploring the content, meaning, and significance of objects in their cultural and historical frameworks. It replaces Studies in the Decorative Arts, which Bard had published for 17 years. The journal seeks the valuable input of design, art, and architecture historians; scholars of film, fashion, and material culture; as well as archaeologists, sociologists, and anthropologists. The aim is to analyze objects from a wide variety of perspectives in a forum where shared and differing approaches are respected. Content includes scholarly articles, review articles, and primary source translations, along with book, catalogue, and exhibition reviews. For subscription information, go to www.journals.uchicago.edu/wes, email subscriptions@press.uchicago.edu or call (877) 705-1878.